Longtime Hoosier gamers have, no doubt, set foot inside a Game Preserve at least once in their lives. 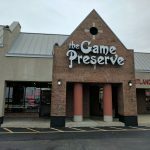 This Hoosier-based chain of game stores has two Indianapolis locations, as well as locations in West Lafayette and Bloomington. Growing up near New Castle, and becoming an avid Magic: The Gathering player not long after getting my driver’s license, I spent a lot of time driving to both their Fashion Mall and Greenwood locations. 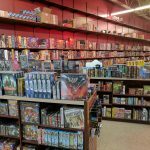 At the time, the Greenwood location was actually inside Greenwood Park Mall, and I would make sure to stop by there not only for Magic cards, but also to pick up the West End Star Wars RPG books, of which they had a goodly amount. Not long after high school, they escaped the clutches of the mall and moved a bit down the road, to their current location. This is the location I’m talking about today. 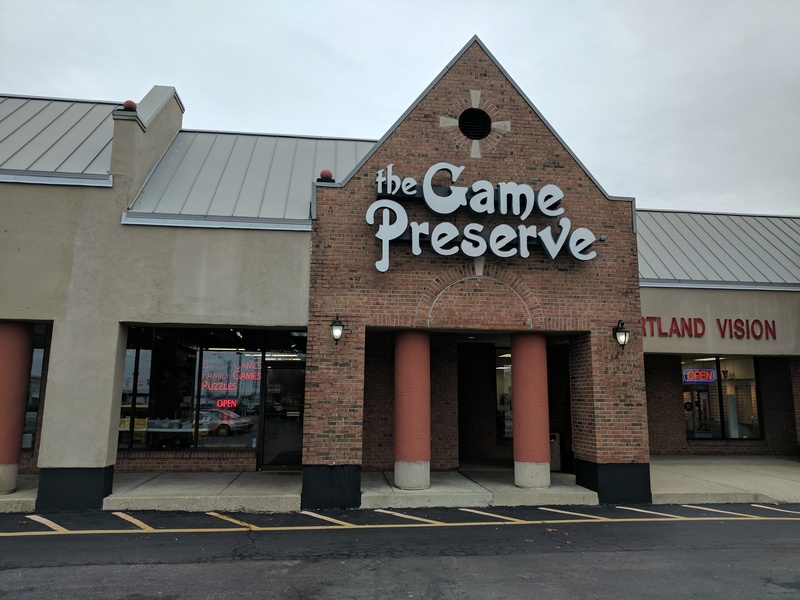 Located on the southeast corner of 31 and Stop 12 in Greenwood, Game Preserve has been a staple of the south side gaming community for years. They have been known for their extensive selection of games, puzzles, and gaming accessories through that time, and my most current visit didn’t disappoint. Walking into their location can be overwhelming at first, due to the large amount of games and supplies they carry! However, when you start digging in, you find great stuff. 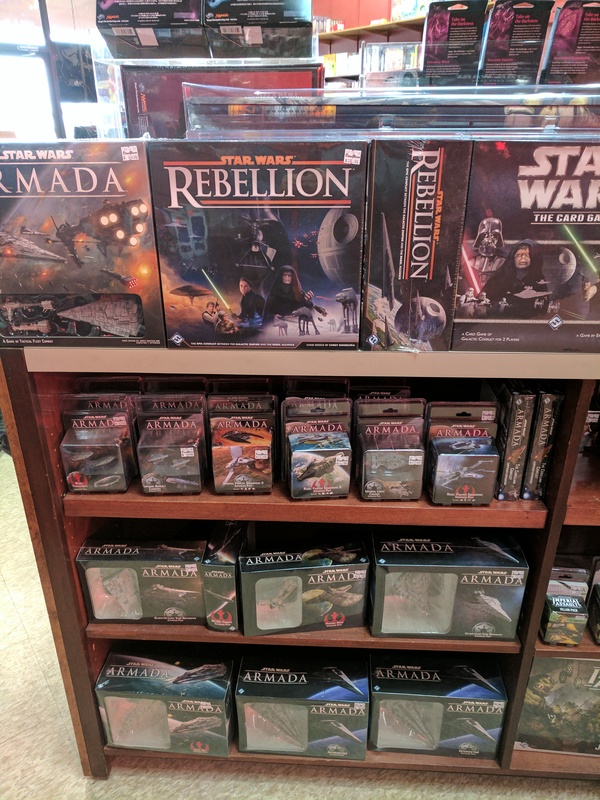 For example, I hadn’t realized how poorly I had been keeping up with Star Wars Armada releases, until I looked over their selection and saw a campaign I had been wanting since Gen Con was released, as well as new Rebel and Imperial fighter packs I didn’t even know were coming out. I also wasn’t aware there were that many versions of Munchkin out there, nor that many versions of Yahtzee! Game Preserve doesn’t just have a lot of games, though. They have also recently expanded their gaming space! 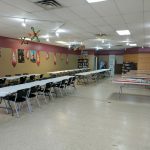 No longer are they using a back room for events like Friday Night Magic, board game nights, and the like! Instead, they now have what looks to be the store that used to be next door to them as a gaming area. This area is accessed by a walk-through from the main store to the new game room. 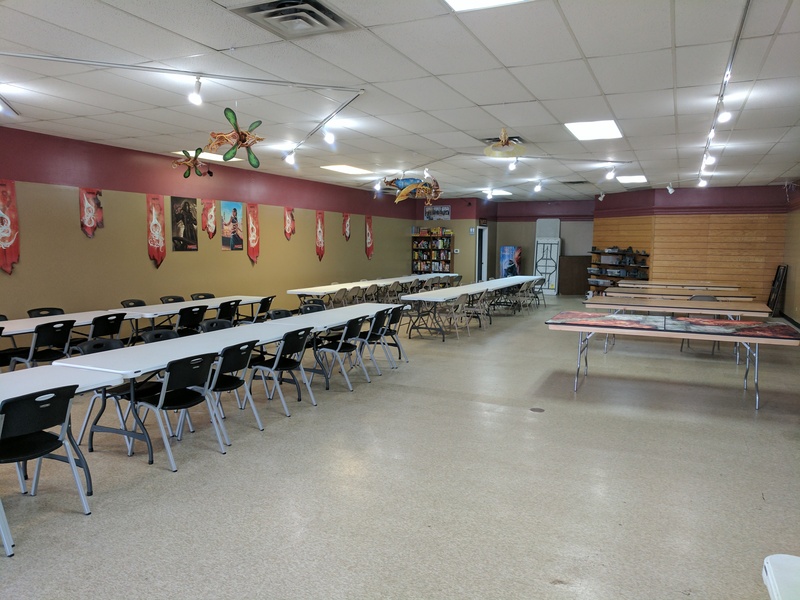 Walk in and you’ll find that it’s full of tables and artwork, in addition to a shelf of games and a section of scenery for Warhammer and other mini games. 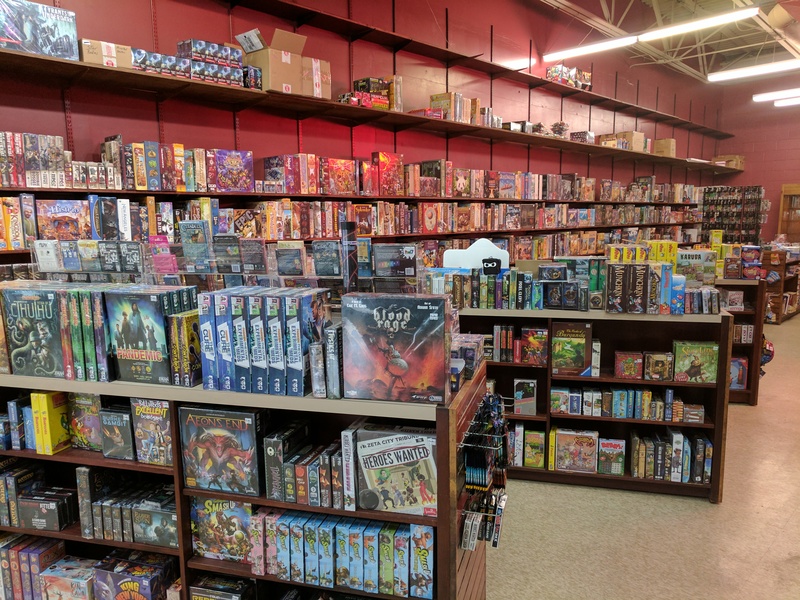 This is a fantastic addition to the store, and it has helped shape the sales floor into a place that has more room, and looks more full, while also giving a ton more room for people wanting to play games. know what I do, but I know that what I experienced should be experienced by anyone who walks in their doors. They are on it when it comes to greeting customers, helping people out, answering questions, and making friendly, non-judgmental game recommendations to anyone who comes in. While I was shopping, and talking with them, I saw them help regular customers, people in looking for games that are exclusive elsewhere, and talk with customers that wanted to set up an open game in the game room. I would be thrilled when my conversations about how the store changed would be broken off, so they could take care of someone coming in, or someone who had a question. 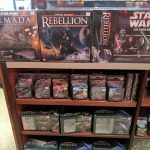 They strive to be a shop that is friendly, and welcoming, to everyone, and they are willing to answer your questions, and even send you in the right direction if they don’t have a game available to them. What is their parking situation? They are located in a small strip mall, with a goodly amount of parking. When are they open? They are open from 10:00 AM to 9:00 PM on Monday through Saturday, and 12:00 PM to 6:00 PM on Sunday. I soooo wish they’d open up a fifth location in Clarksville. Especially since Silver Creek closed down on NYE.